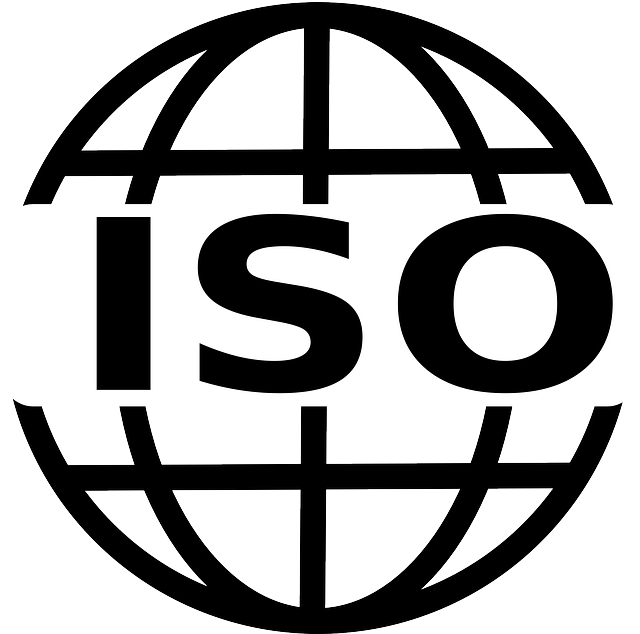 The International Organization for Standardization (ISO) is an international standard-setting body composed of representatives from various national standards organizations, and which promotes worldwide proprietary, industrial and commercial standards. ISO/IEC 27001:2013 (“ISO 27001”) is the standard that describes best practices and security controls for an information management system. Accredited certification to ISO 27001 demonstrates that an organization is following information security best practices, against an internationally-recognized standard. Ultimately, compliance with ISO 27001 requires assessing information systems against 114 specific controls in 18 different control families. The resulting security documentation becomes a living set of artifacts that must be continuously updated as systems are modified or upgraded. The process of working through these controls in a reproducible and documented fashion requires an experienced security assessor. Aerstone can help your organization prepare for an ISO 27001 audit, and help ensure the achievement of an accreditation that signals a strong commitment to security to your employees, customers, and partner organizations.